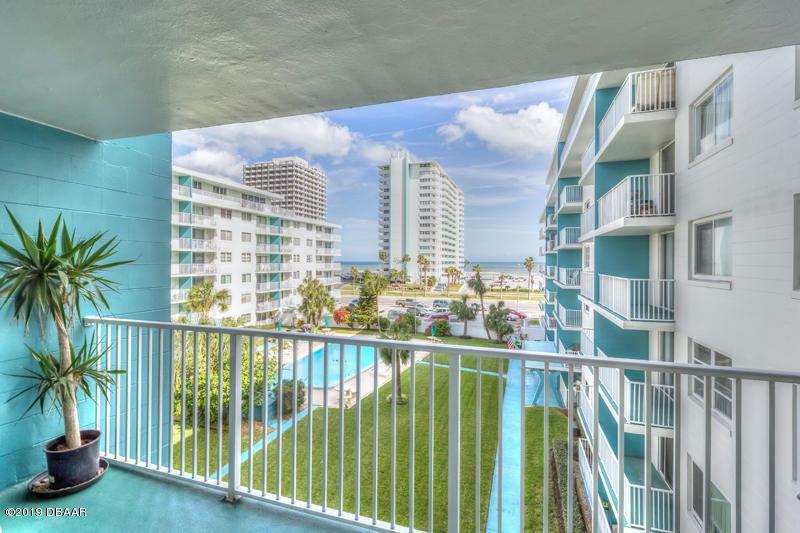 Enjoy magnificent ocean views from this beautifully renovated, 2 bed, 2 bath, 1 car garage condo at Bellair. Nearly everything in this unit has been upgraded from the modern tile floors, new granite counters and backsplash, stainless appliances, and tiled bathrooms! 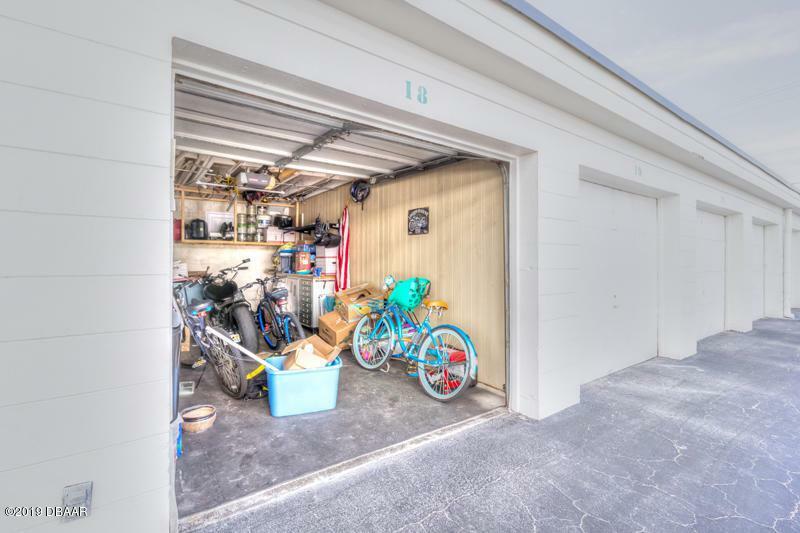 Two RARE features include in-unit laundry and a 1 car garage. 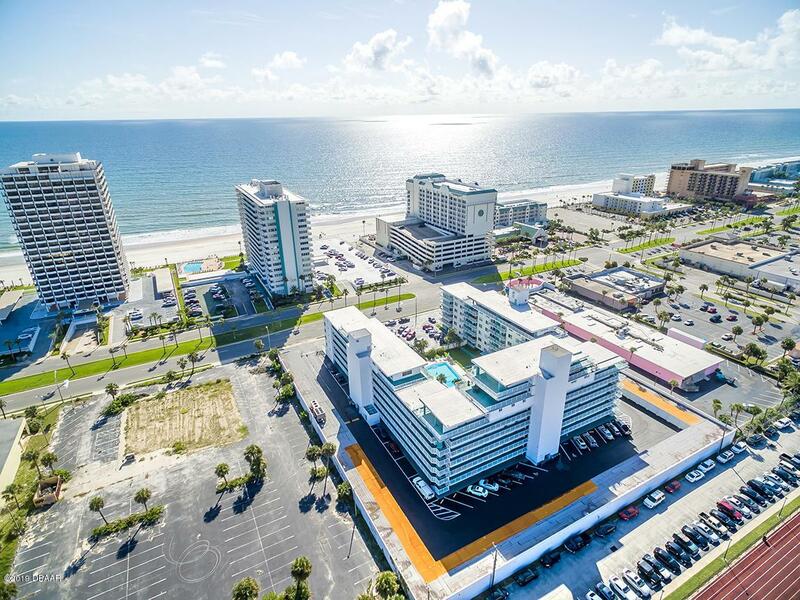 Walk across the street to relax on the beach or walk to surrounding restaurants, shopping, and Publix! 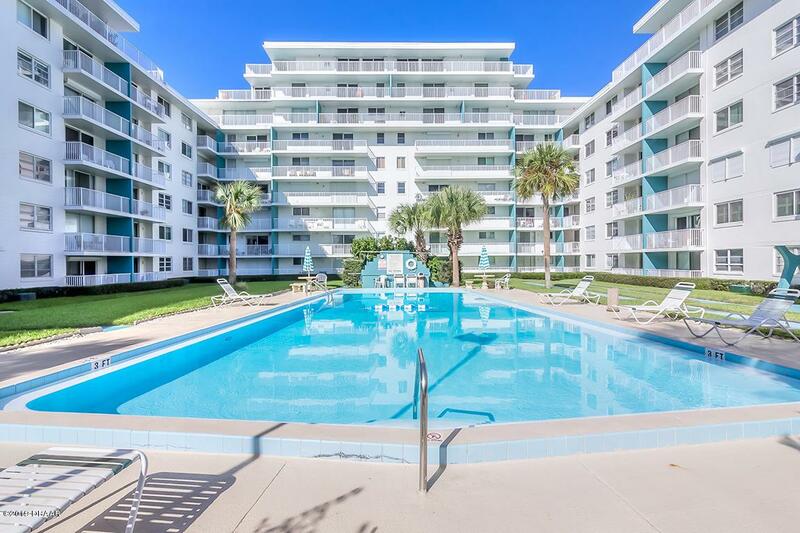 Don't miss out on this amazing condo!Square footage received from tax rolls. All information recorded in the MLS intended to be accurate but cannot be guaranteed. Listing courtesy of Ernie Simmons IV of Realty Pros Assured.